OhioMBE – March 15, 2018 – Columbus, OH – As an HR professional, Erica Berg has been involved with inclusion and diversity throughout her career. 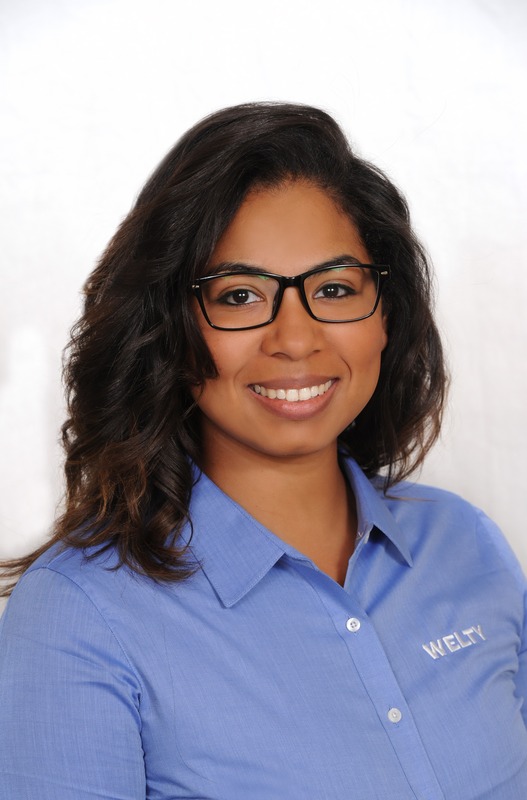 Now, as Diversity Coordinator for the Welty Building Company, she works to ensure that minorities, women, veterans and small, local businesses are included on the source lists for solicitations and bids for products and services they are capable of providing to the many construction projects Welty manages throughout Central and Northeast Ohio. OhioMBE is Ohio’s largest Black-owned business newspaper. Marketing to the small and minority business community in the Buckeye State. Complimentary publications are distributed at area churches, businesses, libraries, colleges and business resource agencies. For more information, visit: www.ohiombe.com.